There are sites that offer free “SEO Audits” that identify a few of the glaring problems with your site, but comparing those to a professional SEO Audit is like comparing Wix to WordPress. The SEO audit is the first step in a long-term SEO campaign. It identifies what’s working, what’s not, and where the site’s SEO can be improved. 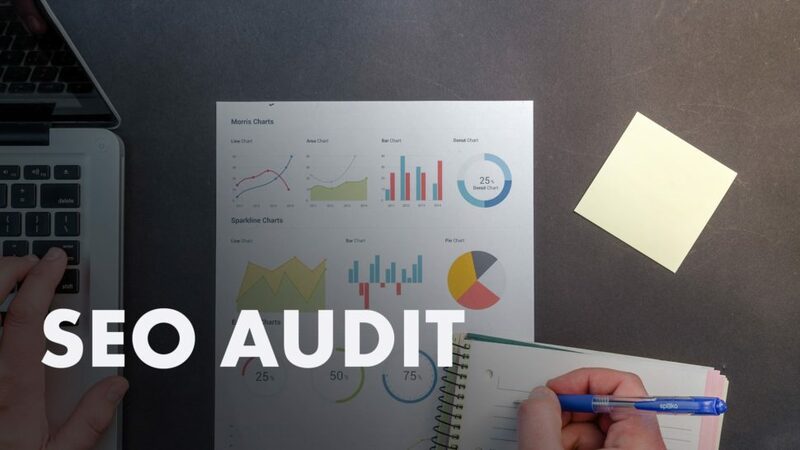 In this presentation, John Locke, SEO consultant at Lockedown Design & SEO, will walk through how he does in-depth SEO audits for clients. Be prepared to take notes: this is an information-packed session! John Locke got his start in web development and digital marketing after a two decade career working in commercial and retail bakeries, working his way up from an apprentice to journeyman to manager. He studied web design and web development for two years in between shifts at the bread factory in preparation for the next phase of his working life. In 2012, he founded Lockedown Design as a web development shop. Later, after noticing he had a knack for SEO, he moved the business towards online marketing and search engine optimization.